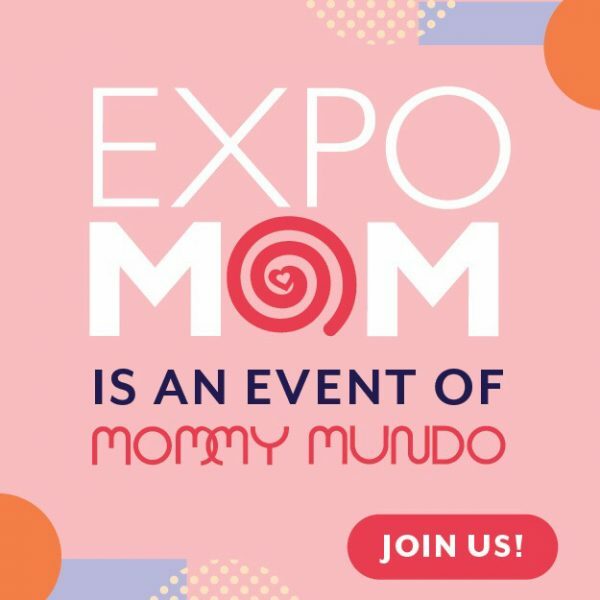 One thing we look forward to in every Expo Mom is seeing old friends, meeting new moms and dads, and in this last Expo particularly, did some “star gazing” as well. Tessa Prieto-Valdes visits the Tour of Hope booth. 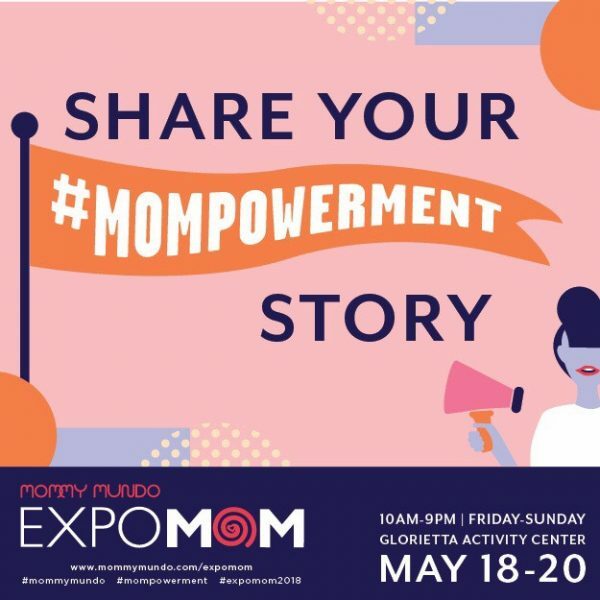 In this pic is my Expo Mom partner Rome Kanapi of PACE, Mommy Bloggers, Noemi and Chats. And what a surprise, Edu Manzano dropped by as well. I asked Edu’s daughter if we could stalk her dad and she just laughed (I guess that means “yes”?) In this photo are my super hardworking logistics managers, Ria Barretto and Micky Darantinao of Creative Juice.